Tags: Cityscape, New York, Skyscrapers. 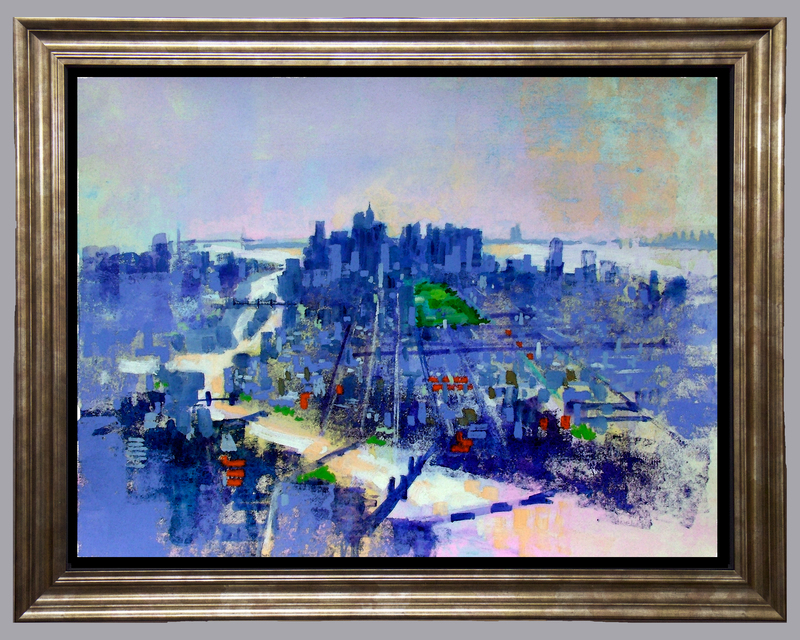 NEW YORK EAST RIVER by Colin Ruffell. Signed and numbered fine art print. 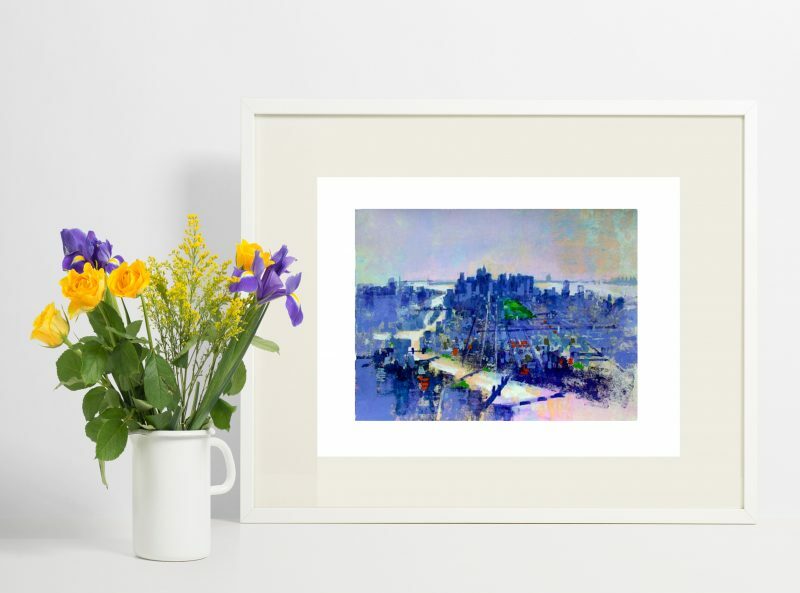 NEW YORK EAST RIVER is one of the worldwide cityscape pictures from my portfolio of giclee fine-art prints.